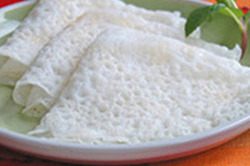 Devbag is located 4km south of Tarkarli and 10km from Malvan city. 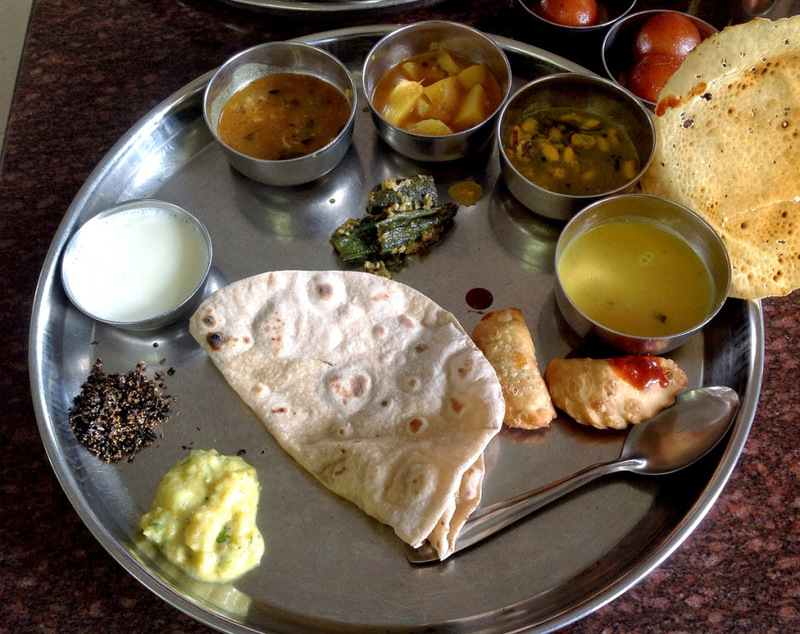 By road you require 9 to 10 hours to reach here from Mumbai. Turn to Malvan Diversion on Mumbai-Goa Highway at Kasal, 12 km from Kankavali. You can also travel by Konkan Railway. There are several options available. Devbag is just one hour drive from Kudal. The resort can arrange for a pickup if you book in advance. Location: Omkar Deluxe Beach Resort is located on the Devbag beach, 4km south of Tarkarli. The beach is just 100 feet away from the rooms. You can just lay back and hear the roaring waves. Or spend hours on the vast white clean sand or have a bath in the sea at your will. 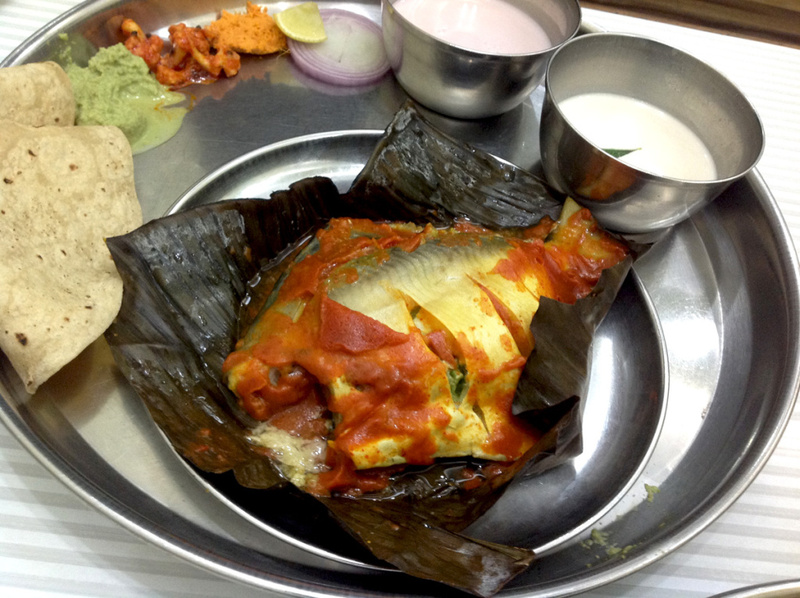 Omkar Deluxe Beach Resort mainly promots the tourism in Devbag village which is populated by fishermen. It is set up by Shree Dada Samant who is the former president of Kamgar Aghadi Trade Unions, a trade union federation in Maharashtra, India. He along with his family, currently resides in Mumbai, is a well respected figure in Mumbai and Devbag and if you are lucky you can meet him at the resort itself. He is a very good host and guests visiting the resort enjoy his company. 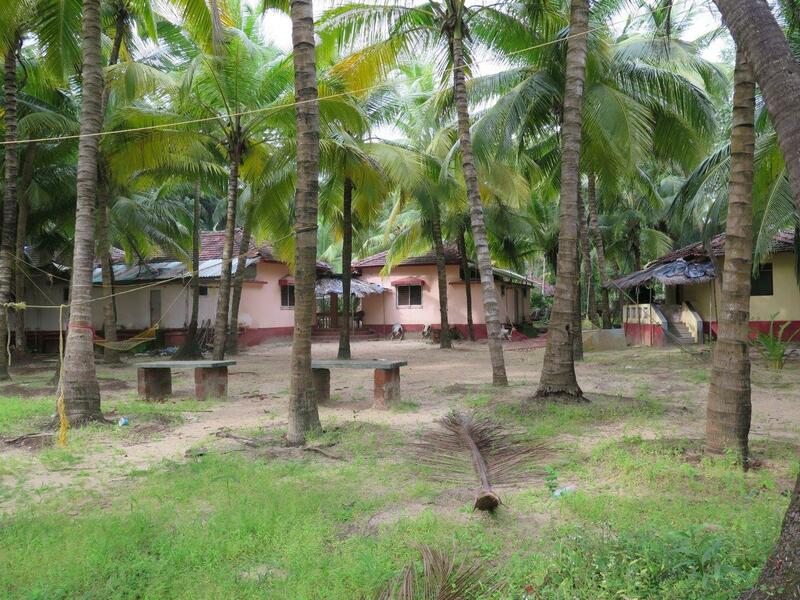 Omkar Deluxe Beach Resort is situated in a four acre plot of land, in a huge coconut plantation near Devbag Sangam in Devbag Village. 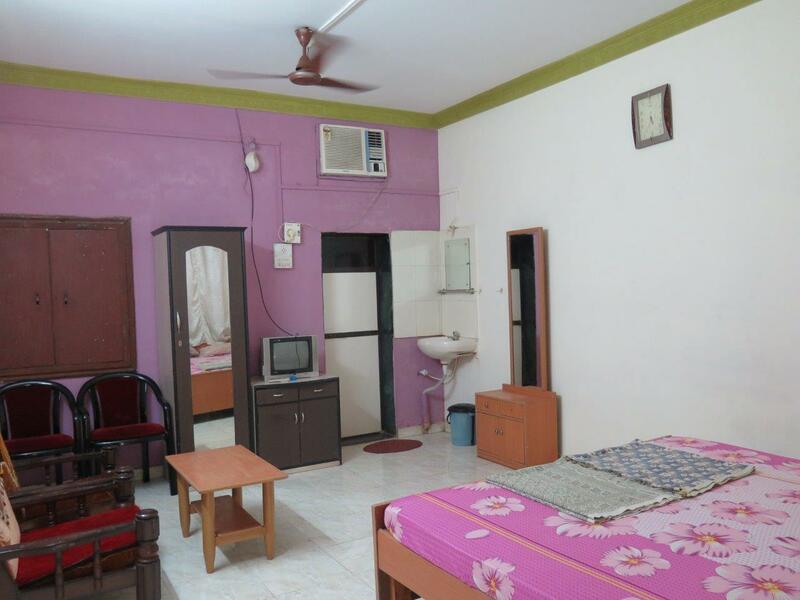 It consists of 6 spacious rooms with four AC and two Non-AC rooms having attached bathrooms. 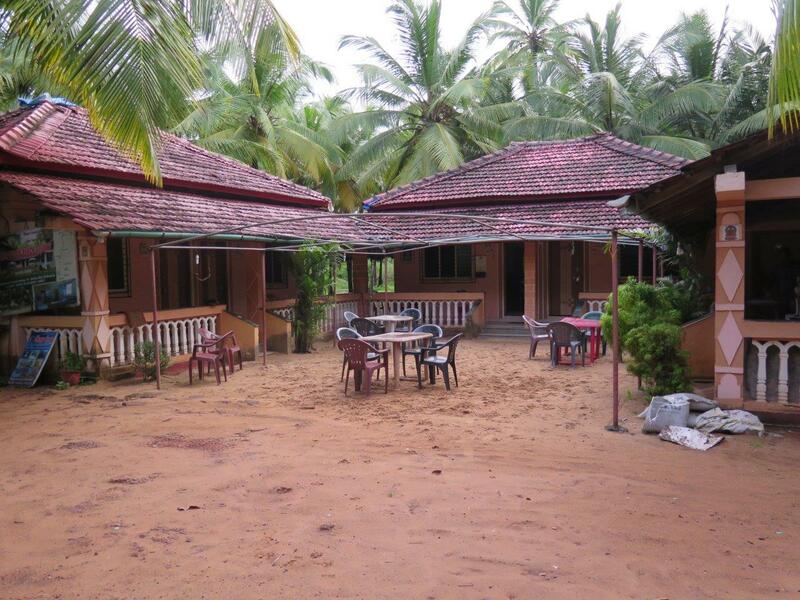 Omkar Deluxe Beach Resort has 250 coconut trees which provides a ground for kids activities, open air dining etc. 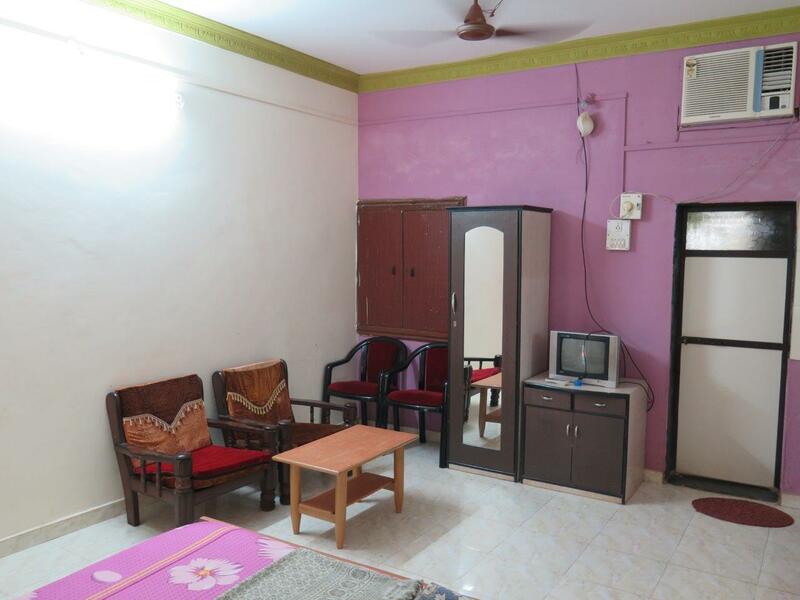 A group of upto 50 people can be accommodated with all the facilities. 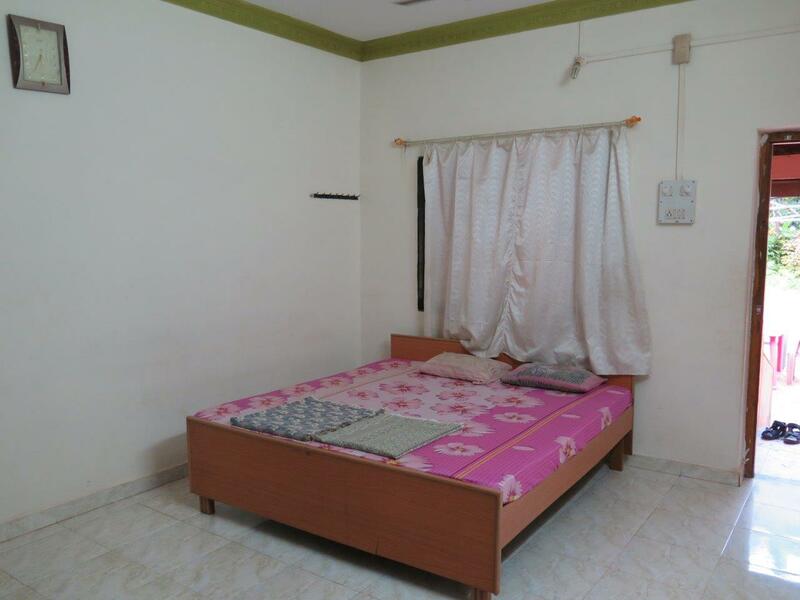 The rooms are 16'x 12' with two fans and A/c, where 6 to 8 people can live with extra beds. 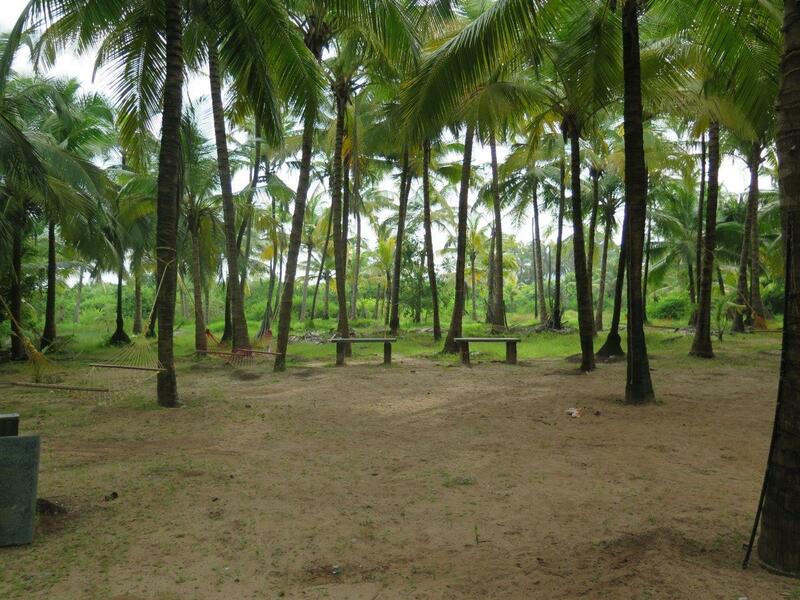 Some professional clients have started using Omkar Resort for holding their conferences in the Coconut Tree Grove. A Ready made platform with desired decoration, lighting, is available. The resort is managed by Bala Tandel and trained employees who put in extra efforts to make their guests comfortable. 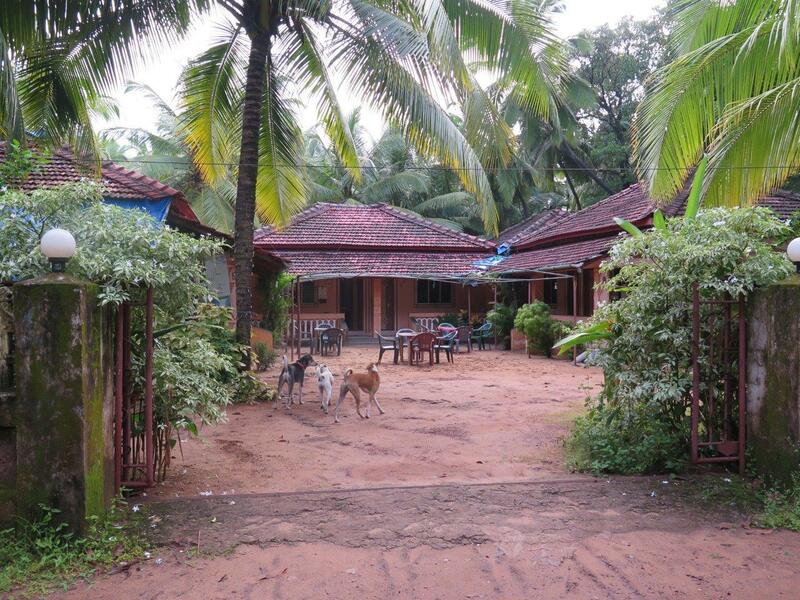 Tandel family stays very close to the property and are available for any needs. Destination "Devbag" is a small fishing village on a strip of land with Karli river backwaters on one side and Arabian Sea on the other. 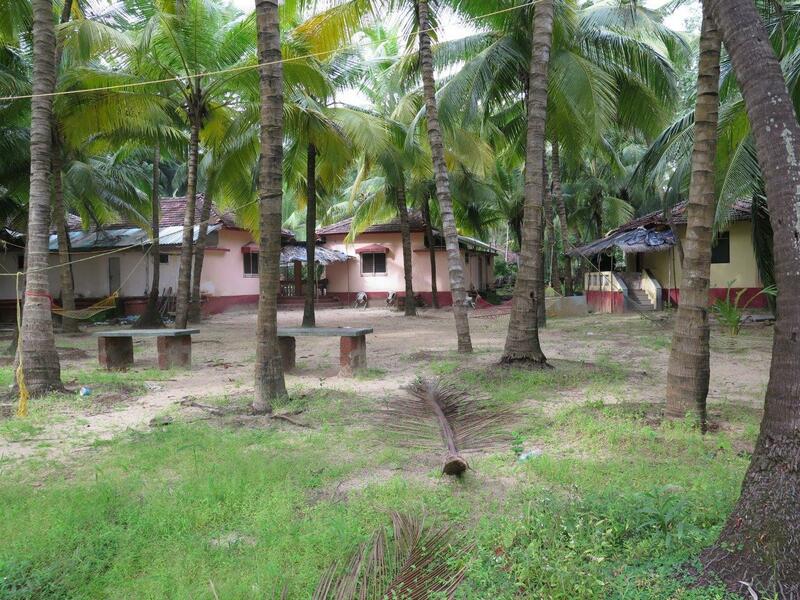 Devbag Beach is adjacent to Tarkali Beach and ends at Devbag Sangam. Devbag Beach is less crowded even during tourist season and attracts tourists looking for peace and tranquility. 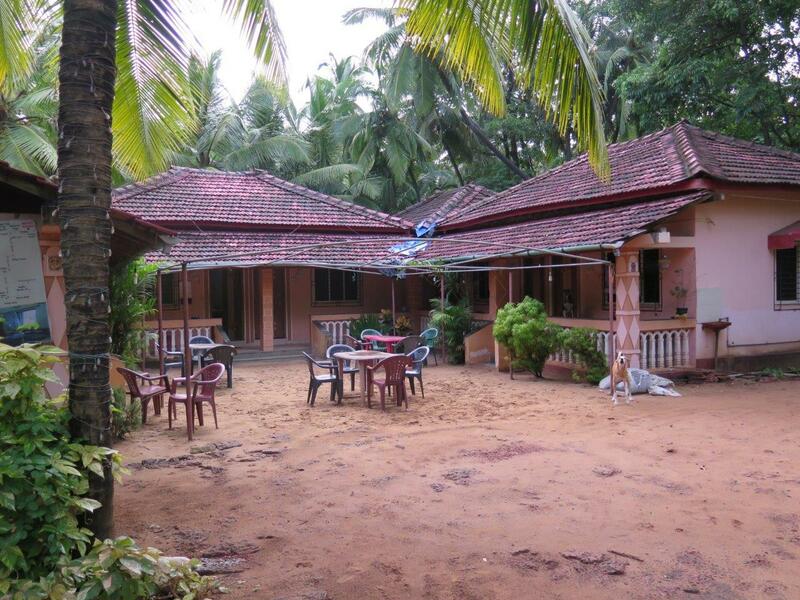 It is easily accessed by the Malvan-Tarkali road. Geographical map of Devbag is an attraction to tourists, who want to enjoy a seaside getaway. The Devbag Beach is an extension of Tarkali Beach. 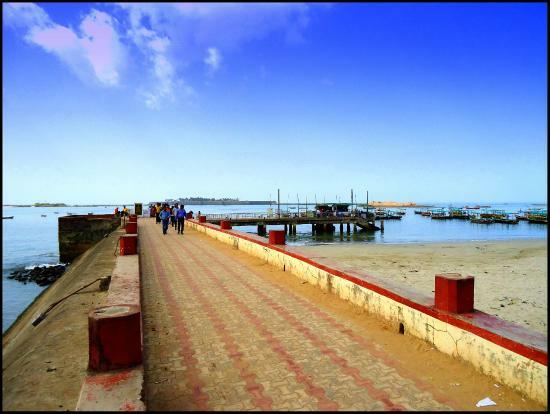 During evenings & mornings one can take a walk along the beach straight up to Sangam. Tickets and Professional Guides are available at Malvan Jetty. Boat rides to the Karli River Backwaters are available. 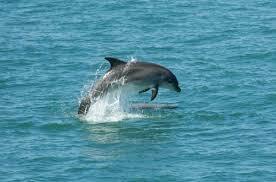 Dolhin Sighting Tours are also conducted from the Devbag Sangam where one can see Dolphins jumping out of the sea. Snorkeling or Scuba Diving is available near Sindhudurg / Malvan Fort through out the year except in monsoons. 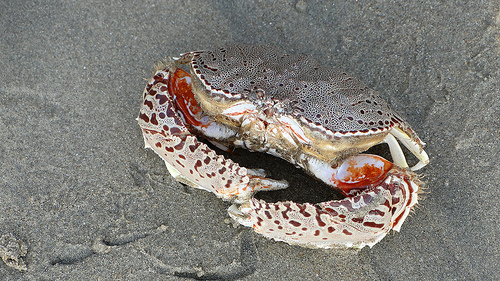 Visit Devbag Sangam where river Karli meets the Arabian Sea. It is short boat ride from the beach. 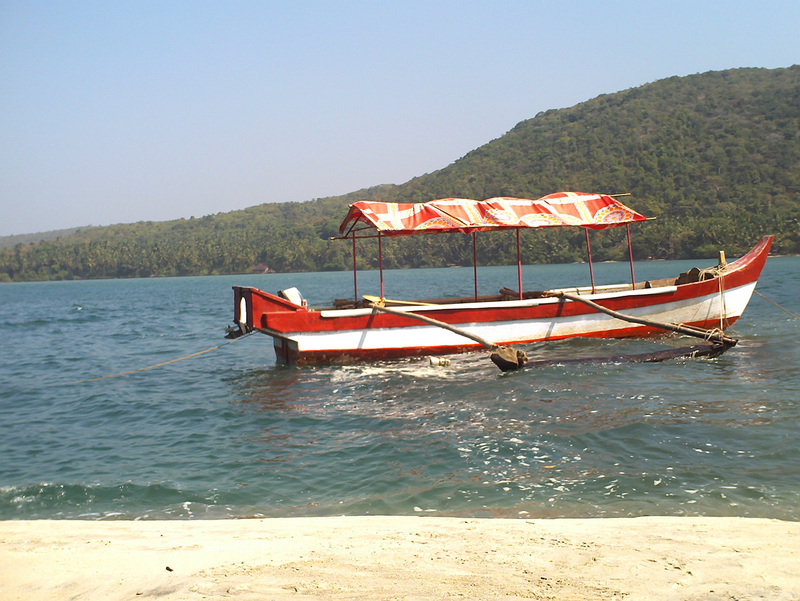 Boat rides are available to explore Tsumani Island, Bhogve Beach, Nivati Fort. A boat can take up to 8 adults. 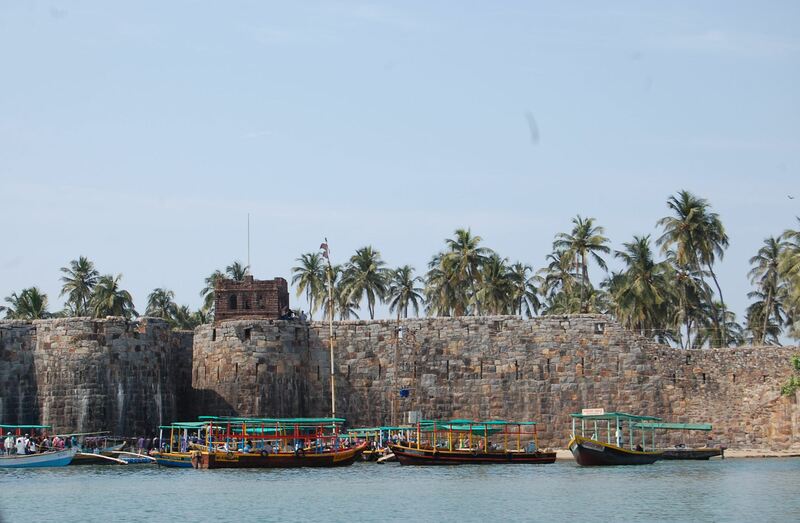 Visit Sindhudurg Fort - Malvan Jetty is 20 minutes journey via road from devbag. 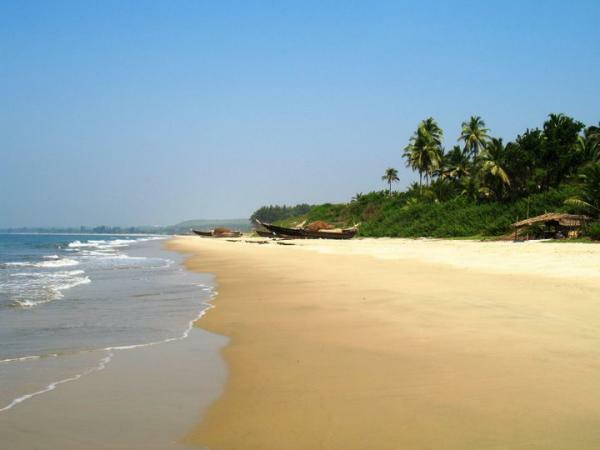 Other nearby places within 30 minutes drives are Malvan Town, Chivla Beach, Ozar Caves, Rock Garden. * Advance Booking is advisable. * An accommodation is blocked for maximum of 24 hours.